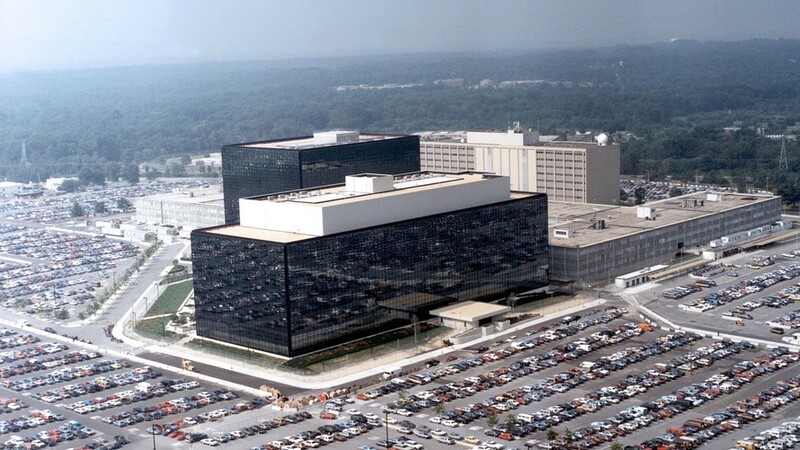 NSA is “considering” ending that bulk phone spying program not because of all the outcry, or the disgrace over Edward Snowden's revelations -- but after all these years, “because it lacks operational value,” as reported in the Wall Street Journal by Dustin Volz. “I cannot comment on classified matters referenced in media reports. However, it is increasingly clear to me that the NSA’s implementation of reforms to the phone records dragnet has been fundamentally flawed. In my view, the administration must permanently end the phone records program and Congress should refuse to reauthorize it later this year. Last year, Wyden and Sen. Rand Paul, R-Ky., asked the NSA Inspector General to investigate the NSA’s overcollection of phone records. Wyden has been a leader in the fight against overreaching government surveillance, and for real solutions to keep Americans safe without sacrificing liberties.